Very nice! 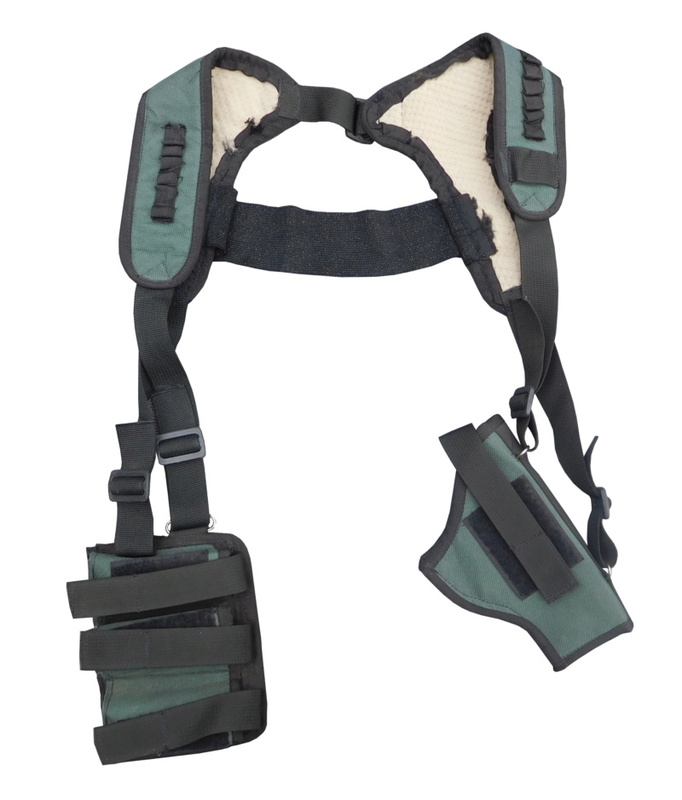 Do the holster and the mag pouch have belt loops on the back, or do they flop around? The edge material seems to be fraying on the inside, is it not properly finished?